We’re in the age of selfies and Social Media, the ability to take great photos in an instant is paramount to not just your personal brand but to add credibility to those outrageous weekend stories of yours. 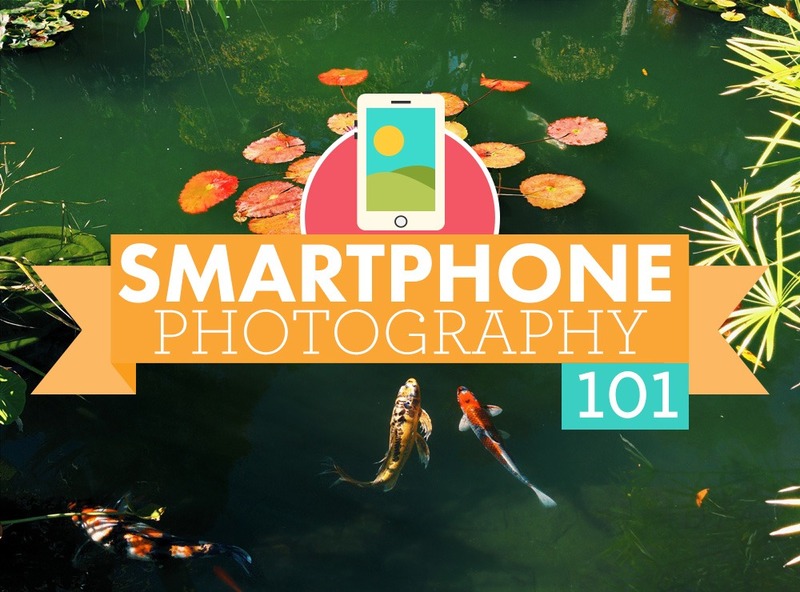 In order to capture the memories as they are created, there is no better device than your smartphone and I am here to help you become a skilled pro with your smartphone’s camera, so that you can be sure to never miss out on an epic story. First things first, this will not be as easy as holding your phone up and pressing the little camera icon, there is a little more thought involved…Fortunately, we have endeavoured to make sure your smartphone is as easy to use as possible. Before you begin snapping away, take a quick look at the settings on your camera. Very often the preset settings from the factory on your Android device or iPhone are not exactly ideal. These settings may be set to a lower resolution than you desire, this makes it easier for you to zoom in when you want a gorgeous close up of yourself but may not be great for other pictures. You can also check out other settings such as the aspect ratio, to ensure your images aren’t getting cropped off and always make sure the lens of your camera is clean so no dust obscures your photos. Now it’s time for the fun part! Check the settings on your smartphone’s camera and set gridlines over your camera screen, this way you can apply the one law of photography – the rule of thirds. Basically, the theory states that if you divide an image into three – the focus of the image, whether it be a person, object, animal or part of nature, should only take up one third of the image so that the human eye is pulled to that specific piece far more easily than if there were many distracting features in the picture. In order to truly make your photos stand out from the crowd, consider downloading one of the many apps that will allow you to filter, crop, style and all-round polish your photos on your Android or iPhone just as well as professional Photoshop tools. Start playing with the focus of your picture, get it from as many angles as possible, embrace your inner Spiderman, climb onto chairs, bookcases, tables, crawl under them if need be, contort yourself into poses that would make yoga masters green with envy. Use the environment around you; use as many things that the space you are shooting has to offer, whether that is a reflection in the water or another mirror, or if you choose to focus in on a focal line that happens to be in the frame. These lines can be anything from a staircase to a pathway. Next time you need to unleash your inner paparazzi, grab your smartphone and pull out all the stops possible because your inner screen queen is dying without all of these hacks. So what’s stopping you grab your Samsung and start painting the town red!